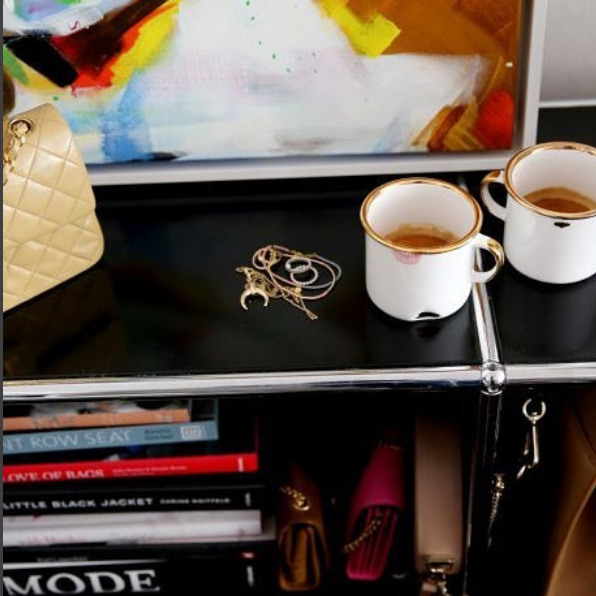 Our "Little Pieces of Art" - as you call them - "Yes! 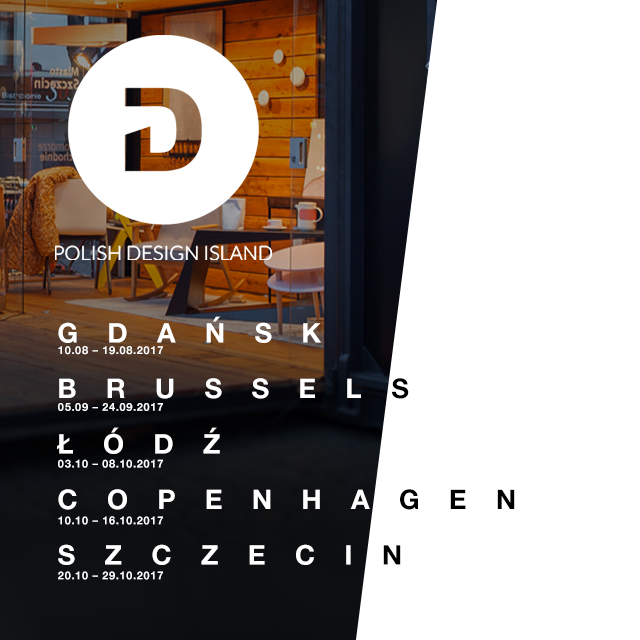 We are Ceramic Mugs" and "Perfect Plates" have been invited to take part in this years mobile exhibition, Polish Design Island, as one of the best Polish designs of 2017. 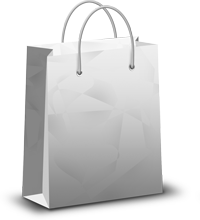 First stop Gdansk, then Brussels... and later other cities. They will be so thrilled to see you there! 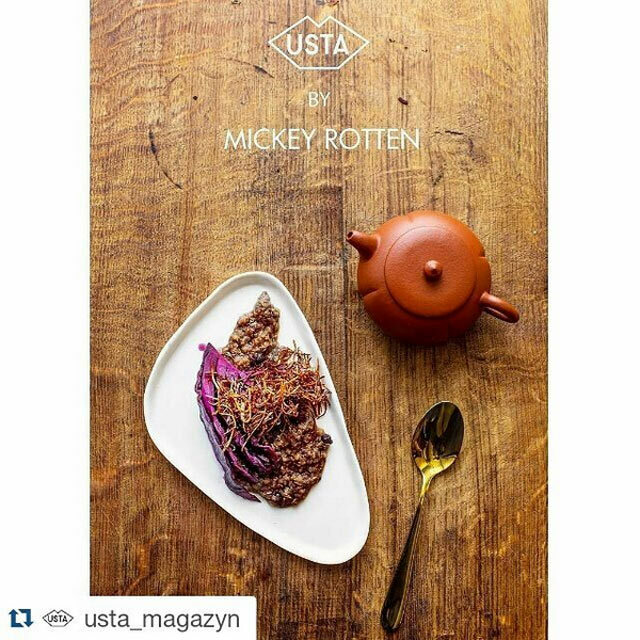 The exhibition was successful and popular, Super! :) There are not many like this. Time for a break. I'm enjoying a coffee while my "Yes I am a Ceramic Mug" is admiring himself in a magazine! 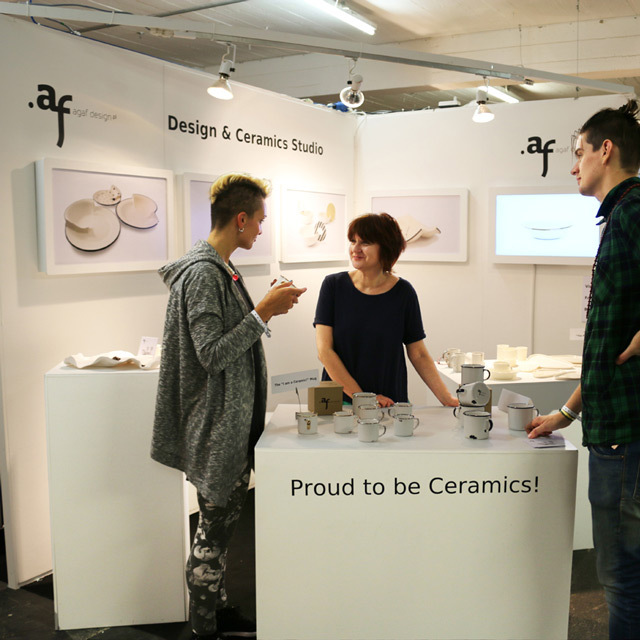 As part of the Etsy Campaign "Difference Makes Us" popular German blogger Kate Glitter chose the "Yes, I am a Ceramic Mug" with real gold as the product she felt represented her individuality most. 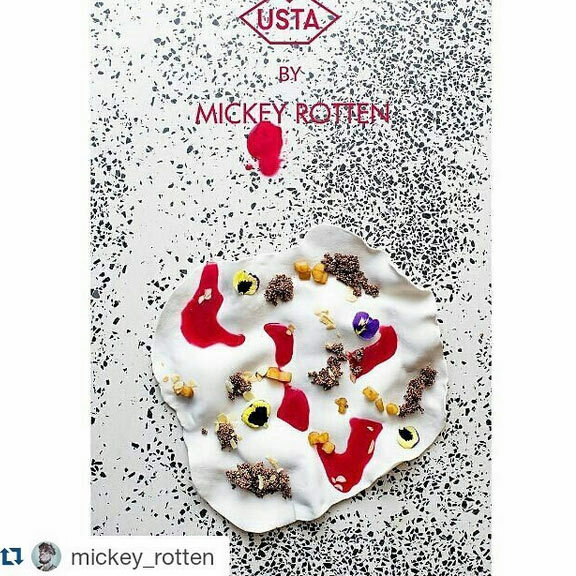 She selected this as the one from all the products available on Etsy. 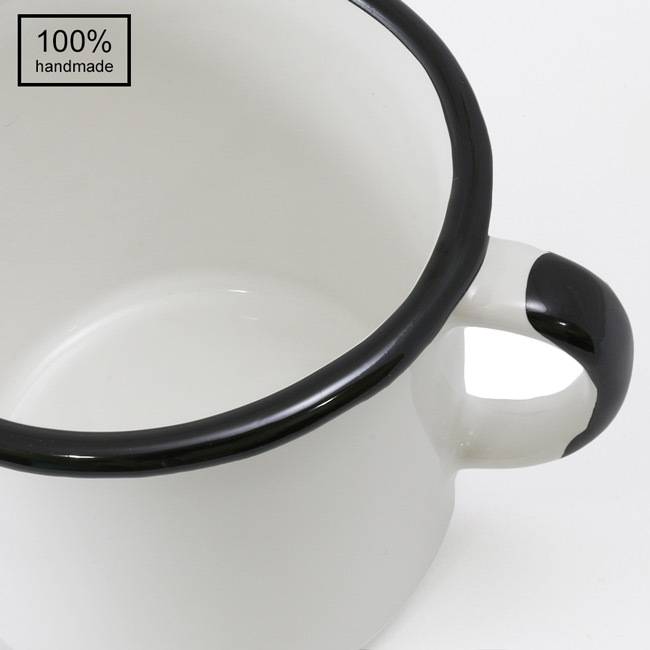 The "Yes, I am a ceramic" mug by Agaf Design - shortlisted by the Polish Institute of Industrial Design for their Good Design 2016 award. 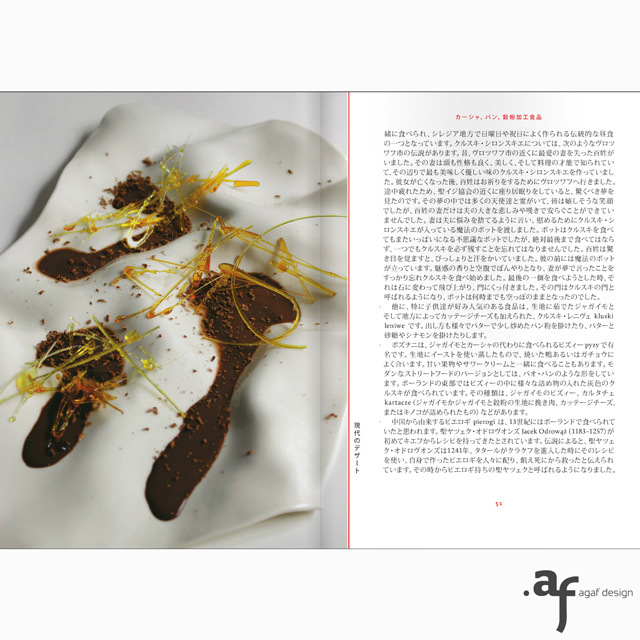 The "Crispy Plate" by Agaf Design. 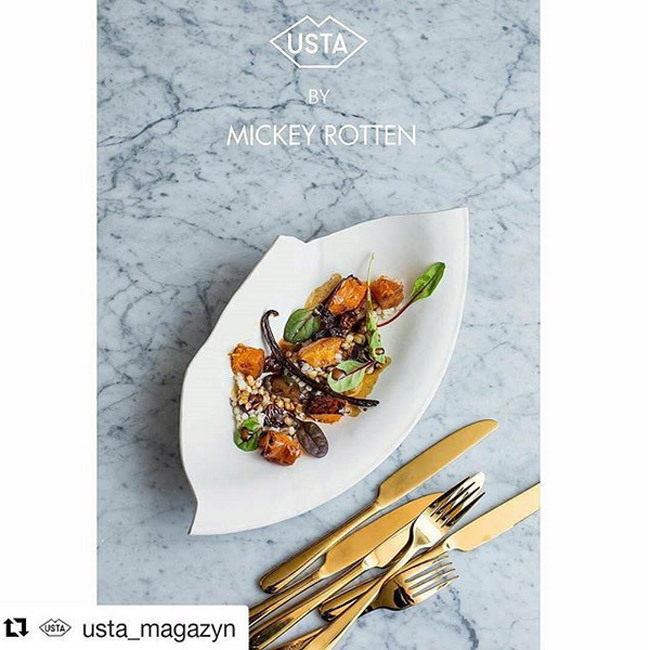 The Perfect Plate from Agaf Design in Usta Magazine with another great dish from Mickey Rotten. 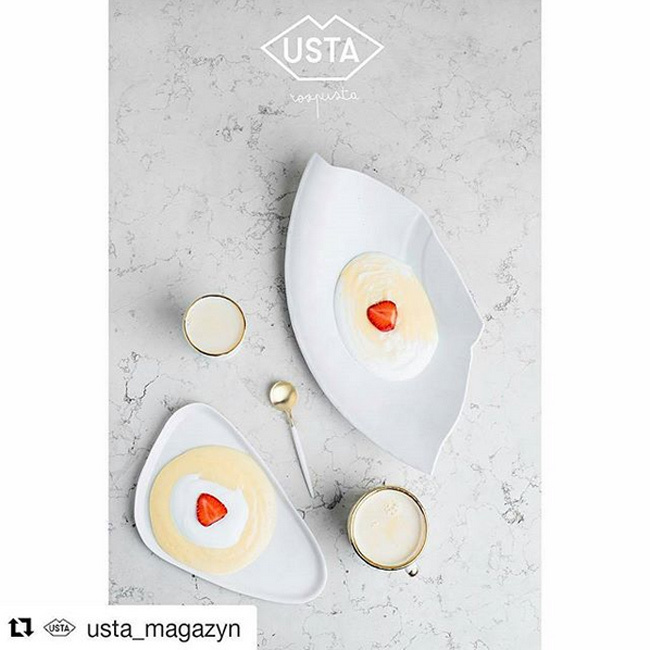 The "I am a Ceramic" mug with real gold finish from Agaf Design on the front cover of Usta Magazine. 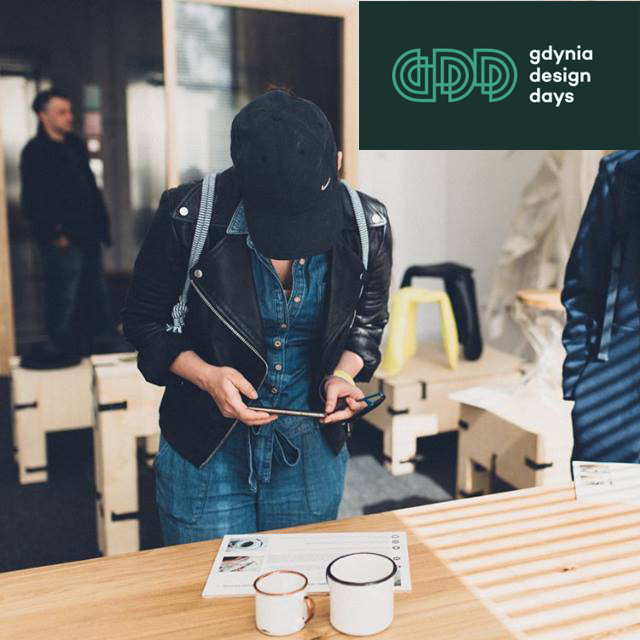 Really pleased that out of 450 designers and thousands of projects at Tent London (London Design Festival) Agaf Design was one of 15 to be included in their Showcase film of the highlights! 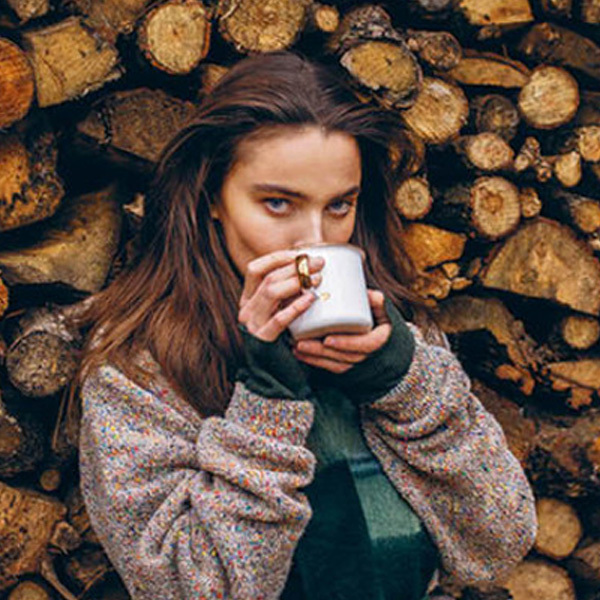 The new edition of the #pakamera Autumn-Winter Fashion Lookbook is out and who is in the very centre? 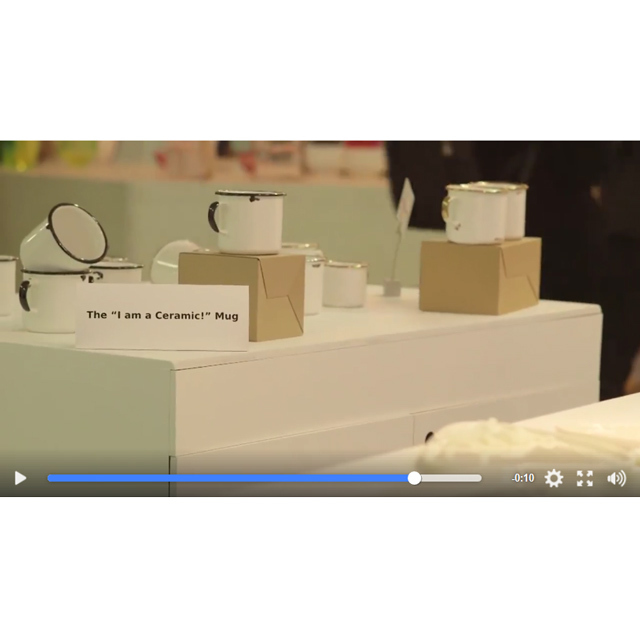 .... the Agaf Design "I am a Ceramic" cup full of hot chocolate! Looks cozy. 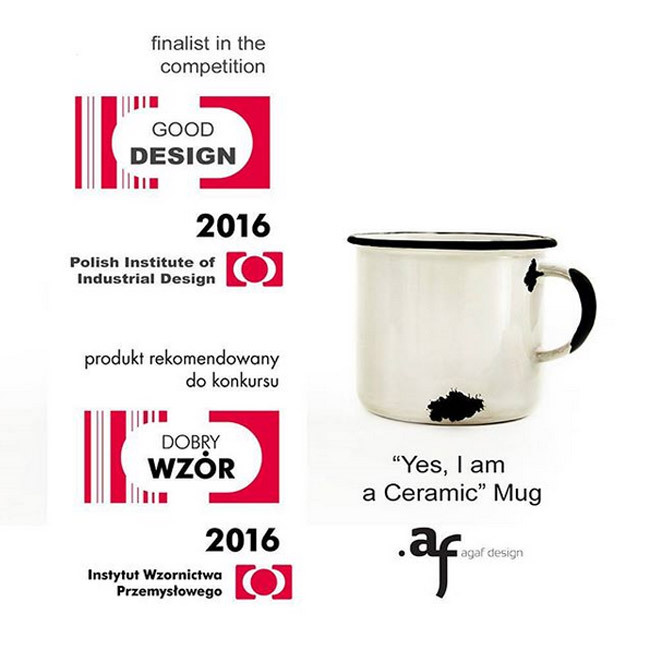 The Agaf Design "Yes, I am a Ceramic Mug" wins Best Polish Design for 2015 as voted by the readers of Domosfera.